Dragonfly Consulting has been involved in the development of over 200 wind turbine sites and has considerable experience liaising with local authorities to establish their requirements for assessment of these applications. The published guidance for the assessment of wind turbine noise is ETSU-R-97. However, this guidance was framed with the assessment of large wind farms in mind and a full ETSU compliant assessment can be an expensive undertaking. Consequently, detailed discussion with a Local Authority can be important to ensure that any noise assessment undertaken is suitable for the scale of the site. Once the noise assessment requirements of the Local Authority have been established, the consultancy team can provide noise assessments to suit all wind turbine installations from the smallest domestic turbines (<15m) up to larger turbines (>100m), including sites with multiple proposed turbines and noise sensitive residential properties. 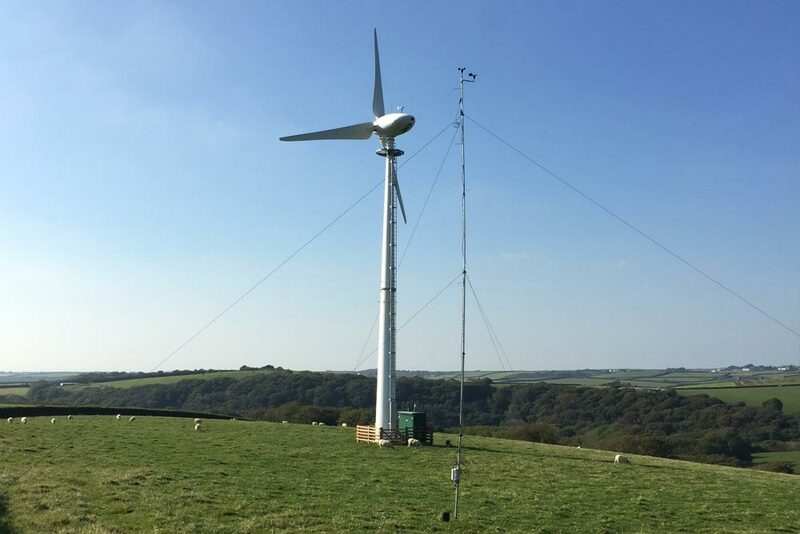 For companies installing large numbers of small wind turbines at a number of sites, we offer fixed fees for ETSU simplified assessments (‘desktop’ assessments) and basic wind turbine noise assessments at all sites. For larger installations and for post-completion compliance monitoring, we offer a site specific, fixed fee, ETSU compliance assessment.